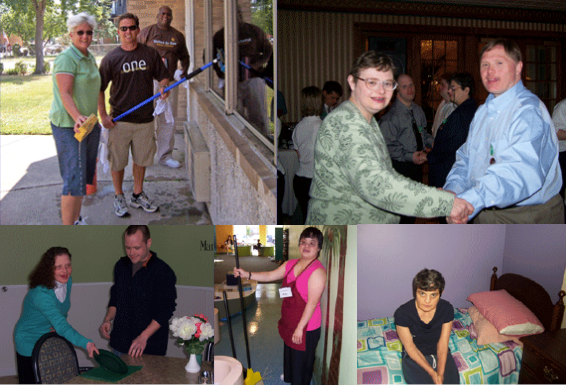 At Park Lawn our mission is to provide services that promote independence, choice and access to community living for people with intellectual and developmental disabilities. While our mission is larger than life, our website comes in many sizes. Browse our mobile website for more information about Park Lawn and ways to help. There is also the option to look at our original website as well.